In Part 1 of his series on Green Dot MoneyPaks, TPG contributor Jason Steele introduced us to Green Dot and covered the basics of prepaid reloadable cards. In today’s post, he compares Green Dot to the other popular product in this class, Vanilla Reloads. Why Green Dot MoneyPak over Vanilla Reloads? Vanilla Reloads were an incredibly easy way to generate credit card spending…until they became hard to purchase using a points-earning credit card. Vanilla Reloads used to be a great way to generate points-earning spend. 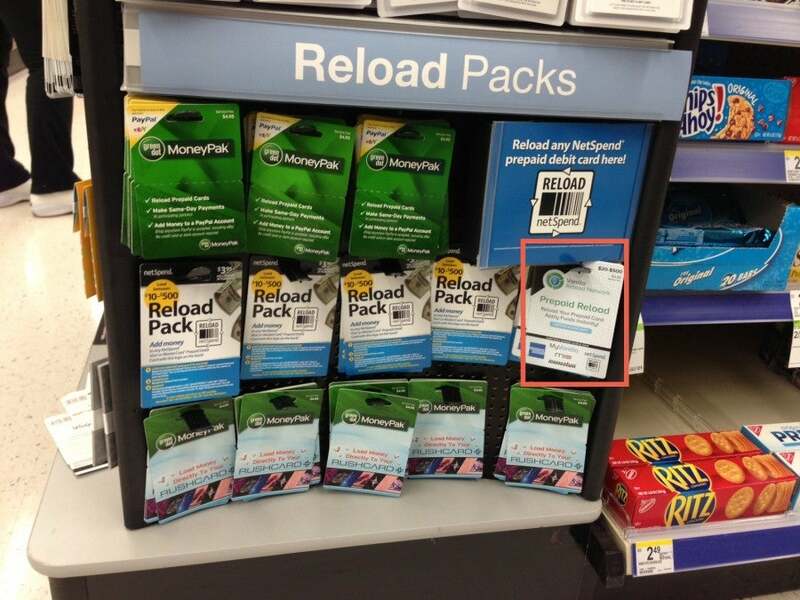 Office Depot stopped carrying these products last year and CVS drugstores typically limit customers to $1,000 of Vanilla Reload purchases in a transaction or a day…when they have Vanilla Reloads in stock at all, that is. 1. Green Dots are available nearly everywhere. Green Dot boasts over 50,000 locations. Check their store locator for specifics, but you can find them at Walmart, CVS, Walgreens, 7 Eleven, Kmart and Rite Aid nationwide in addition to retailers like Radioshack, Ralphs and Circle K among others depending on your location. By contrast, Vanilla Reloads can only be purchased at a limited number of chains, many of which will not accept credit cards for their purchase. CVS seems to be the most popular place to purchase Vanilla Reloads with a credit card, but stocks of them have become scarce, and CVS has imposed limits on them that vary from location to location but might include only being able to use cash or a debit card, or only being able to purchase $1,000 worth of them per day. There are actually no CVS stores in Denver where I live, which means I can’t get Vanilla Reloads at all with a points-earning credit card. Instead, I have found Rite Aid stores will nearly always sell me Green Dot MoneyPaks when I am using a credit card. But with so many retailers offering Green Dot MoneyPaks, it is just a question of trial and error to find a store near you that will accept your credit card. Not only are Green Dots available at chains nationwide, but many will let you pay for them using a credit card. Here at Walgreens. 2. 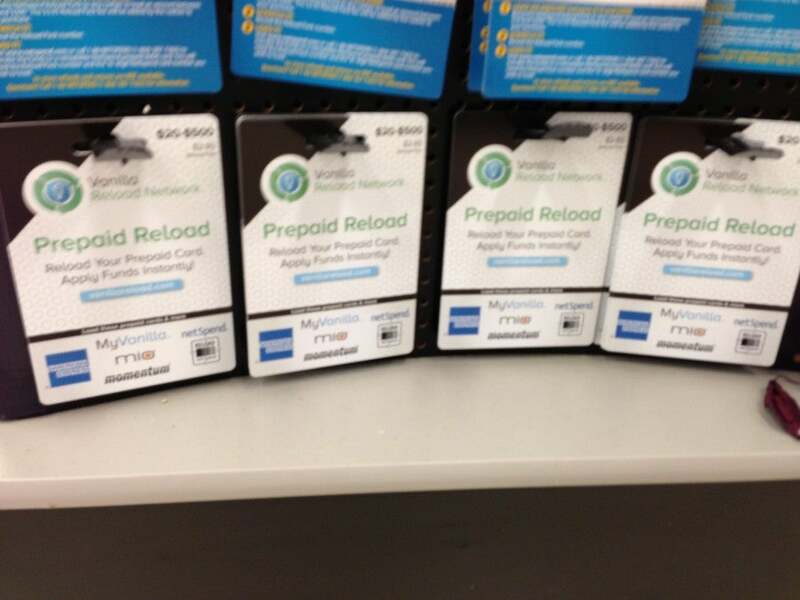 There are at least 20 times more reloadable/prepaid cards that take Green Dot MoneyPaks than Vanilla Reloads. Depending on how you count them, there are 5-10 cards that accept Vanilla Reloads, and Bluebird is the only one that features bill pay. With Green Dot MoneyPaks, there are nearly 200 compatible prepaid cards, and many offer free, online bill pay services such as AccountNow, RushCard and the 247 cards. Bluebird has a daily load limit of $1,000 and a monthly load limit of $5,000. In contrast, each Green Dot compatible prepaid card has its own load limit, and people can have several different prepaid cards. So with Green Dot, there is no need to depend on the daily or monthly load limits for Bluebird. 3. The existence of a no fee reload. Some Rite Aids have sold special MoneyPaks with no fees. They were common at Rite Aid stores in the Denver area up until a few weeks ago, and they may still be available near you. The normal cards have a fee of $4.95 with a maximum load of $500. That is still only one dollar more than Vanilla Reloads, so it doesn’t change the value equation of “purchasing” points at a rate of $3.95/$4.95 per 500 that much. But if you can find some no-fee cards, it could be your ticket to earning points and miles on any credit card with no costs. 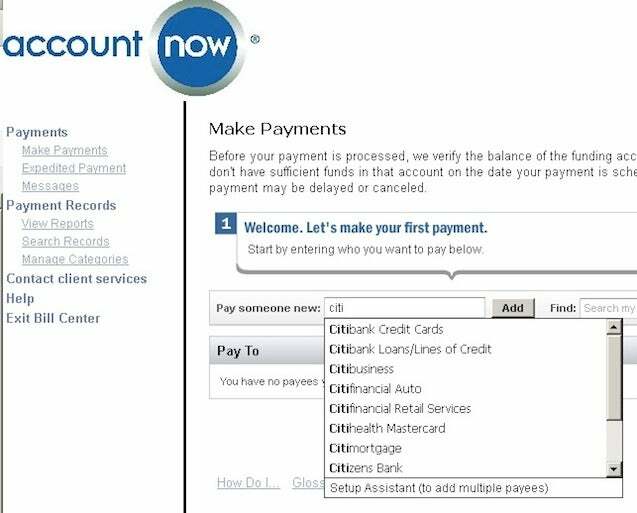 Sometimes the account access and bill pay interfaces are not as refined as Bluebird, but they are usually very functional and more than acceptable. Some MoneyPaks don’t have fees. 1. Free electronic bill pay. Obviously, this is the easiest way to cash out Green Dot purchases. Most cards feature this, but always check their fee schedule since some charge you for this feature. Many prepaid cards offer electronic bill pay services. 2. No monthly fees. You could still make this system work with a small monthly fee, but there are enough products available without a monthly fee that it is not necessary to pay it. 4. Referral bonus. Many cards offer a referral bonus of $10 to $20 when another person signs up using a code that you generate. This can come in handy when you recommend this product to a family member or a friend. Tomorrow, I fill you in on my favorite prepaid cards that are part of the Green Dot network, reloading strategies to make the most of your points (and your time) as well as pitfalls to avoid.